Product prices and availability are accurate as of 2019-04-12 02:33:05 EDT and are subject to change. Any price and availability information displayed on http://www.amazon.com/ at the time of purchase will apply to the purchase of this product. 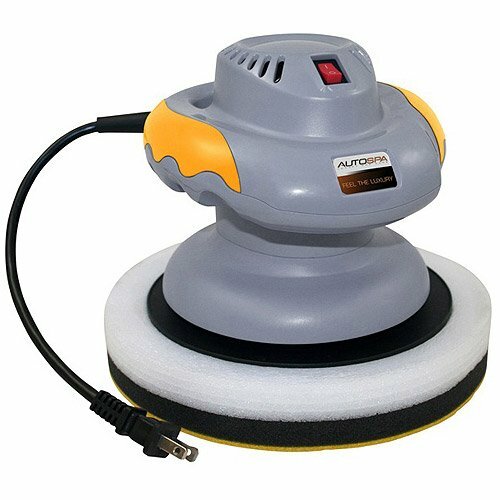 AutoSpa Random Orbital Polisher is a heavy-duty 3600 rpm-120v motor UL approved polisher. The polisher has a three-layer foam pad with a moisture barrier. A foam applicator bonnet and microfiber removal bonnet is included.